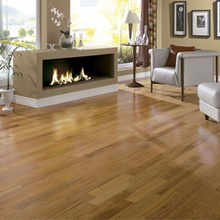 Selected quality Zingana wood from the stable sourcing with extremely quality control on the patents. 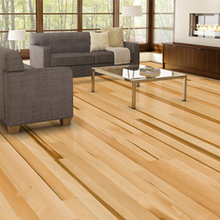 EWAN selected best quality Zingana woods applied to Musical instruments to our flooring. 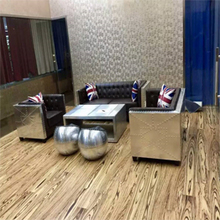 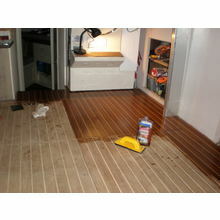 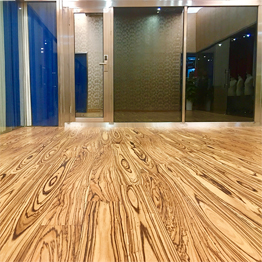 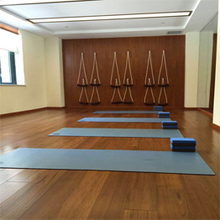 Parquet is composed of different tree species staggered laminated sheets, to some extent to overcome the shortcomings of solid wood flooring wet shrinkage, shrinkage shrinkage rate is small, with good dimensional stability, and retain the solid wood floor Natural wood grain and comfortable foot feeling. 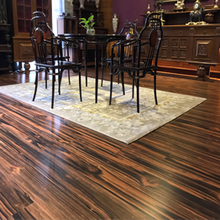 Parquet laminate flooring both the stability and the beauty of solid wood flooring, but also has environmental advantages.